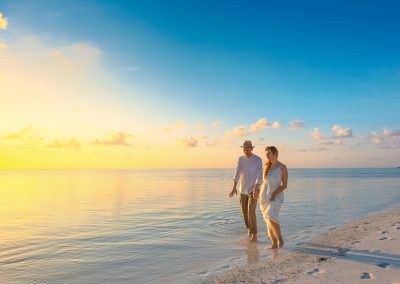 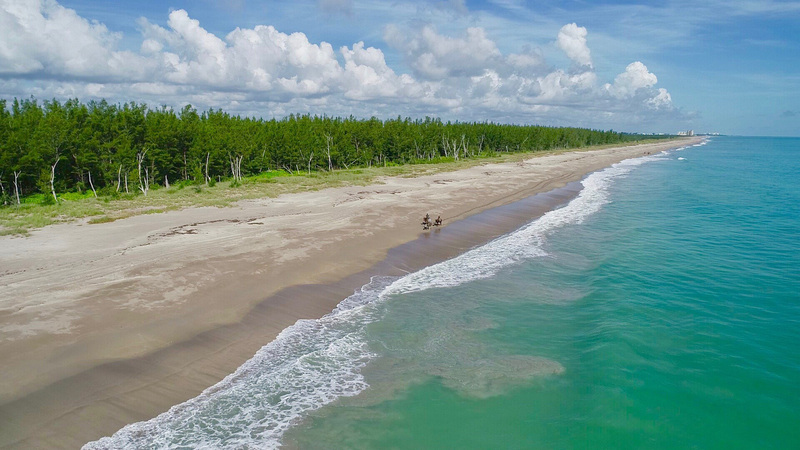 Trace your path through miles of pristine beaches, float down diverse waterways, explore heritage trails or simply drift away into vacation bliss. 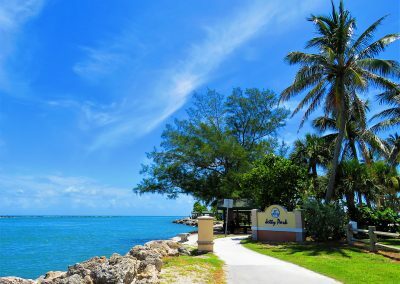 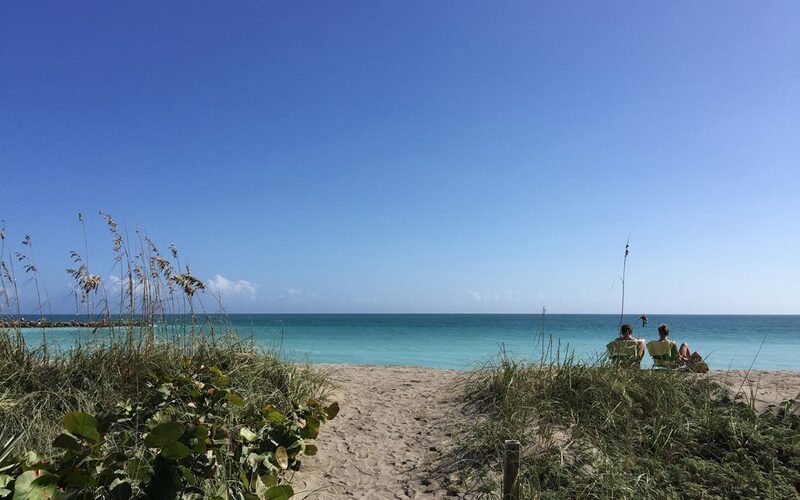 Immerse yourself in warm south Florida sunshine, blue skies and a vacation of serenity or adventure. 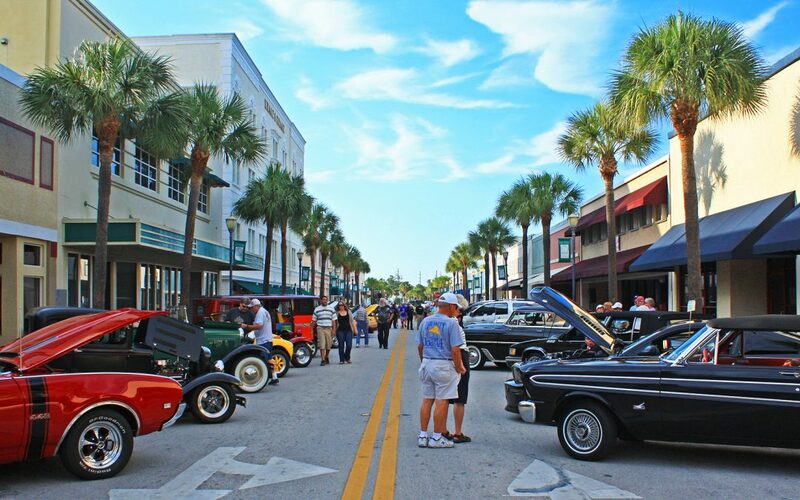 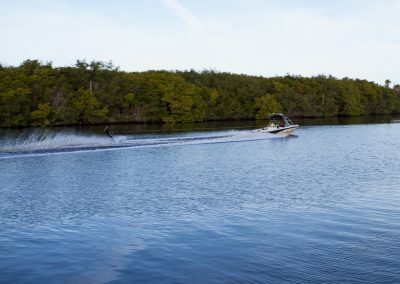 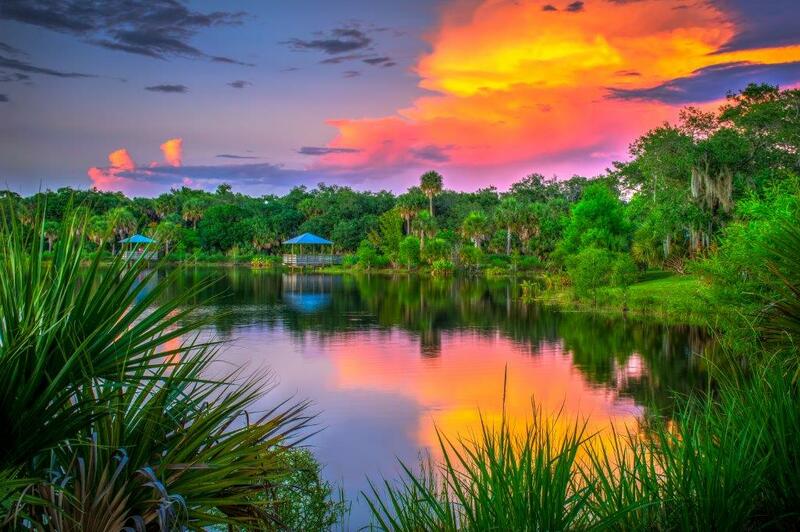 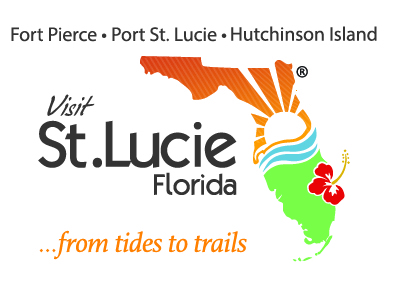 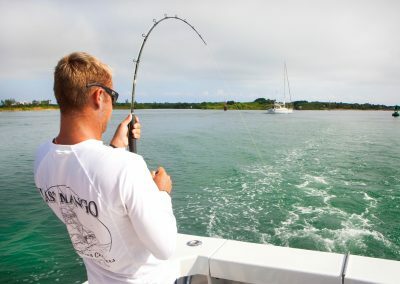 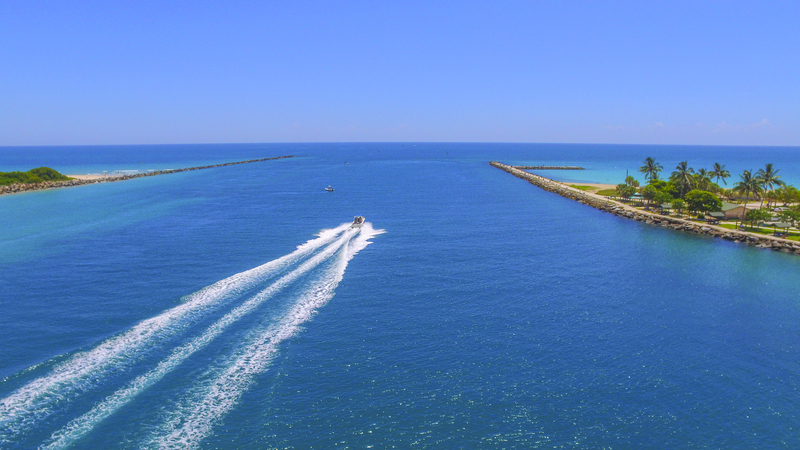 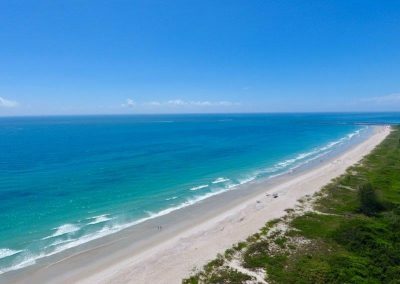 From tides to trails…Plan your coastal escape today in St. Lucie, Florida. 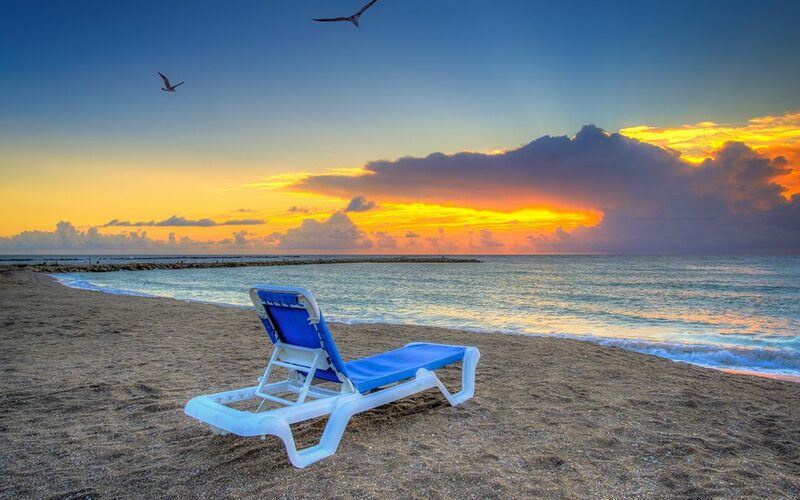 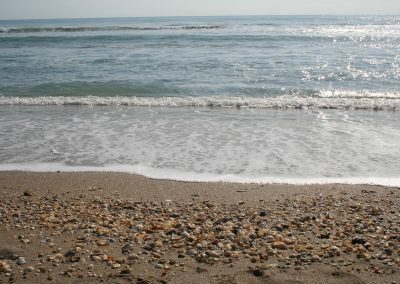 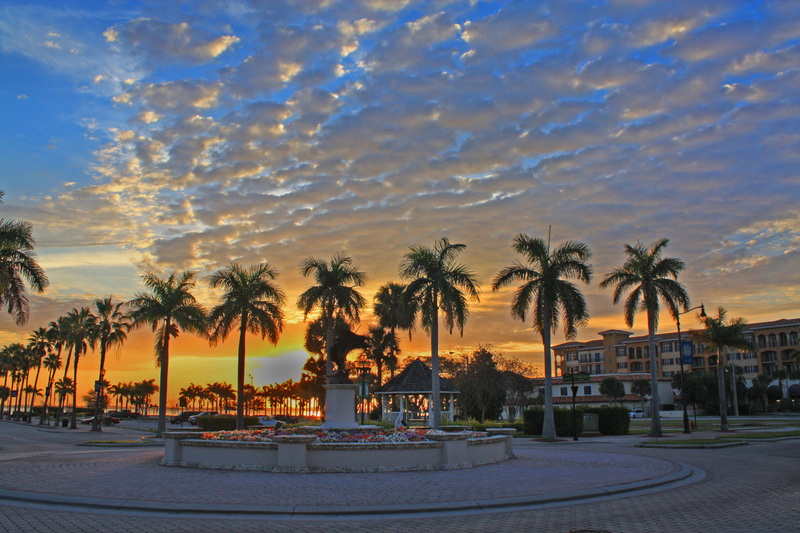 Discover St. Lucie’s uncrowded and pristine beaches.